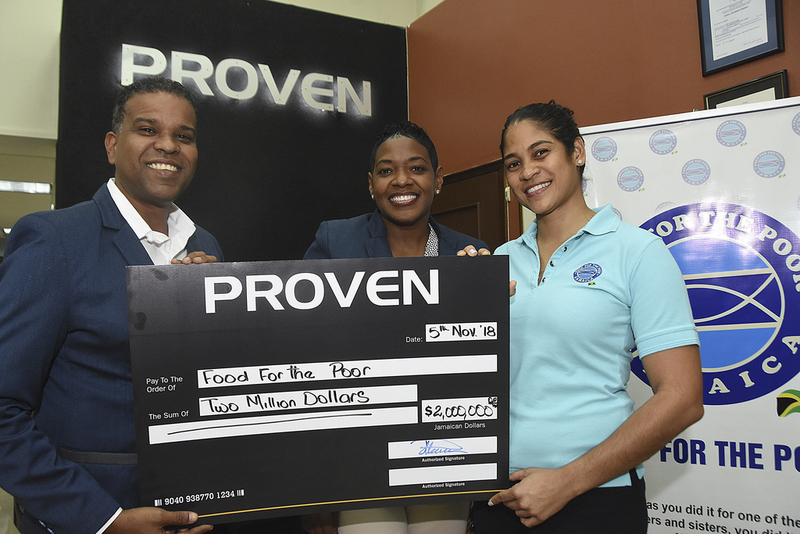 From left to right: PROVEN Wealth and PROVEN Fund Managers CEO, Johann Heaven presents cheque to Food for The Poor, Masha Burrell-Rose Development Marketing Manager and Ms. Catherine Goodall Director for Project Development. 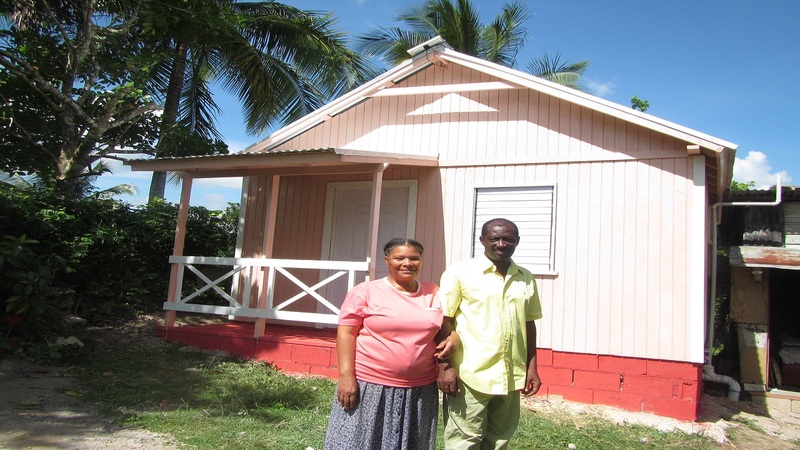 Proven has committed $2 million for the construction of four homes for the indigent in partnership with Food for the Poor Jamaica. 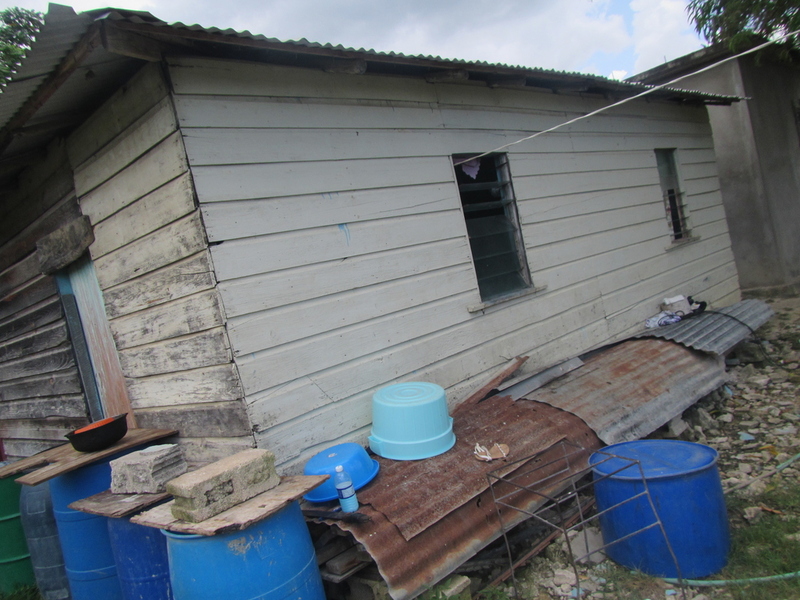 A family of 12 persons and an elderly man along with his partner and caregiver, have already been identified to be among the four beneficiaries. The trio has been forced to seek accommodation elsewhere due to the deplorable state of the senior citizen’s one-room rental. The current home of the family of 12 persons. 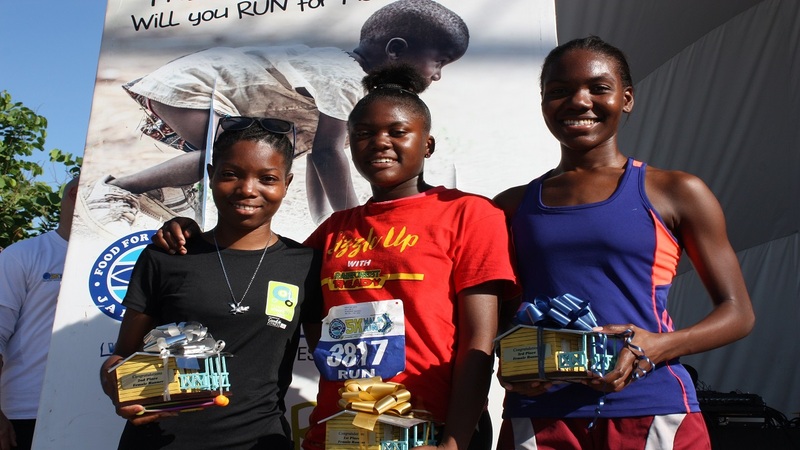 “It is our duty as a business to meaningfully impact our communities and to aid in our country’s development, this is just one of many ways in which PROVEN intends to continue doing our part in making a difference in the communities in which we serve.” Johann Heaven, President and CEO PROVEN Wealth explained. 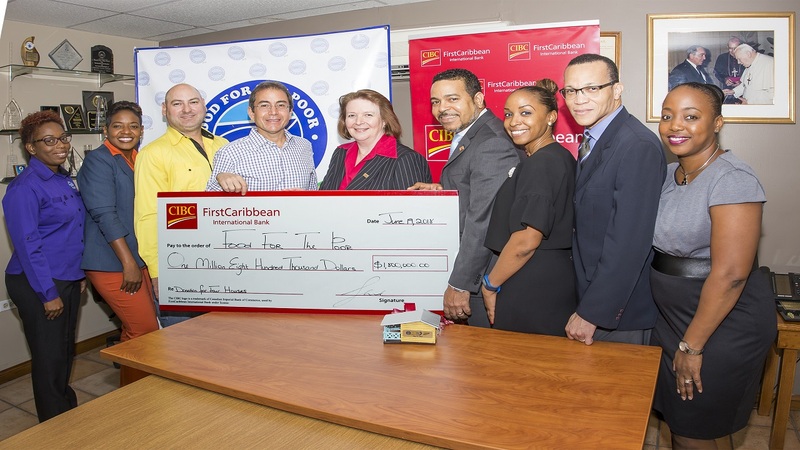 “Changing the lives of these families through the partnership of Food for the Poor; is deliberate on our part; as it aligns with our Corporate social beliefs to improve the health, economic, and social conditions through programmes and partnerships across the island.”, said Heaven .